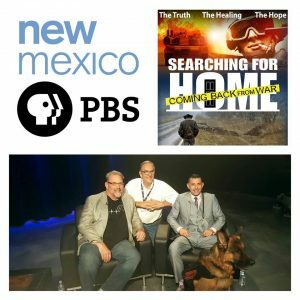 Searching For Home is excited to announce the “Searching for Home: Coming Back from War” public television schedule! Click here to find a station near you! Check back as more stations are added!! Learn more about the film, find out about upcoming screenings and updated schedules of the TV schedules, order a copy of the film for yourself, and stay up to date with all the latest news regarding the film on the website here! !